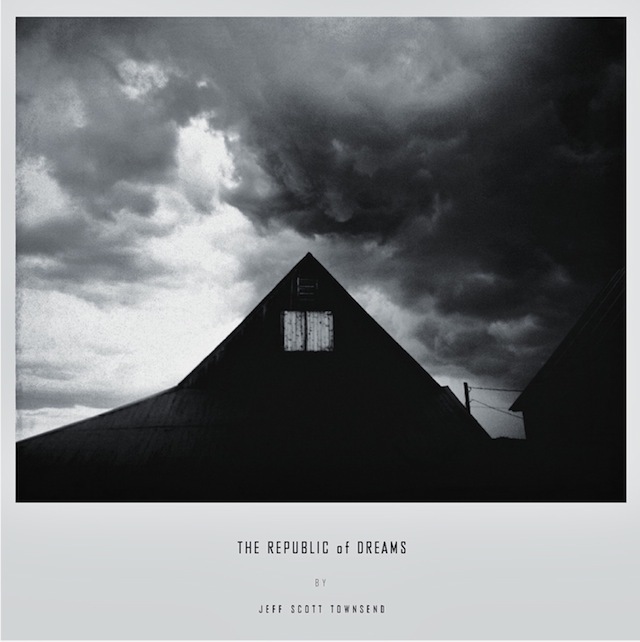 The Republic of Dreams by Jeff Scott Townsend is simply one of the most entrancing and engaging pieces of neo-classical music I have heard in a very long time. I can't quite find the words to adequately describe how wonderfully luscious and pastoral Townsend's simple piano-orientated soundscapes are... but they have hit home to me and become cherished like the score to an old favourite film. I think magical is an appropriate term for the music presented in this release... simply and stunningly magical... in an otherworldly sense. These soundscapes transport me to another place... a place of warmth, comfort and rest... a place I want to be. I would heartily recommend this album and am very grateful to Jeff for giving me an advanced copy to soak up a couple of days ago. This week has been a great week for music... and The Republic of Dreams was/is definitely a highlight.